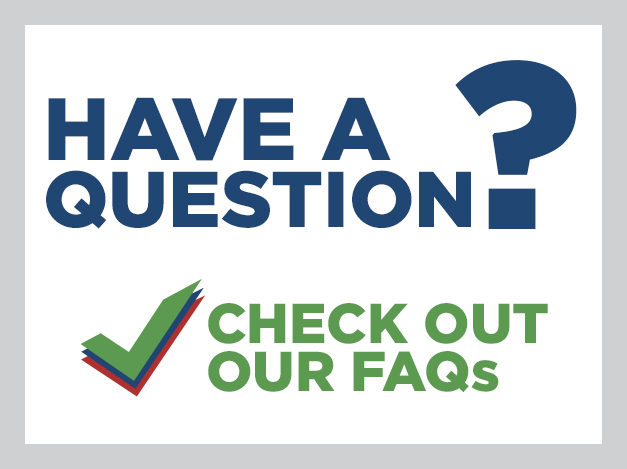 Hillsborough CTA’s primary responsibility as an advocate for our members is to actively work to protect the rights of education professionals in Hillsborough County on a daily basis. We maintain a good professional relationship with the county school district, which enables us to effectively advocate on behalf of our members to create a supportive environment for both teachers and students. Although collective bargaining is one of the key components of what we do, there are many other day-to-day activities we perform that provide support for our members, ranging from answering member questions to on-site meetings with administrators and providing representation in meetings with district personnel. We also strongly encourage our members to be active advocates for the rights of educators, students and public schools in Hillsborough County and the State of Florida. We know each person has a different comfort level when it comes to being an advocate and varying levels of time they can commit to it. Fortunately, there are so many ways to be an active participant in the process that there is sure to be something that fits everyone. The literal definition of an advocate is “a person who publicly supports or recommends a particular cause or policy” or “a person who pleads a case on someone else’s behalf”. In a broader sense, advocacy covers a wide range of activities, from simply providing a community with information about a particular issue to litigation and lobbying efforts. Below is a list of advocacy activities that you can participate in, ranging from simply signing a petition to being an active organizer for educator’s rights in our county and state. If you are interested in participating in any of these activities, please contact your HCTA Staff Rep or your Building Rep.
Research and writing (articles, letters, op-eds, etc.). Organizing: encouraging colleagues and community members to be active advocates for public education. Educating: talking with people in your community about the issues and what our legislators are doing. Non-partisan voter mobilization: help GOTV (Get Out The Vote) encourage people in your community to vote. Organizing community events: assist with organizing community forums and/or rallies. Educating local leaders: talking with legislators about the issues you face on a daily basis as an educator. 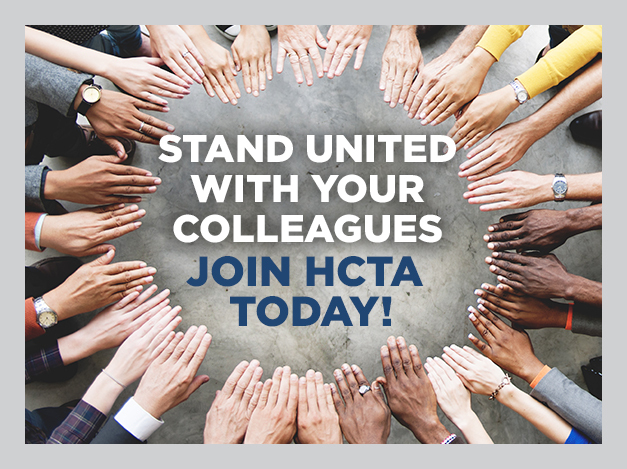 Be a Committee Member: participating in joint HCTA & SDHC committees. Learn more. Conferences: participating in conferences discussing issues surrounding educators and public education. Training: attending training sessions to learn skills and strategies for successful direct action organizing. Lobbying: participating in lobbying efforts at the state level. Litigation: actively supporting litigation efforts, such as FEA’s law suit regarding the 3% retirement contribution.